Your saftas and sabas will never want to leave this activity-packed community center. What would our community be if not for the older generations that made it what it is today? The Benny and Lotty Reich Center honors our elders for all that they’ve done. 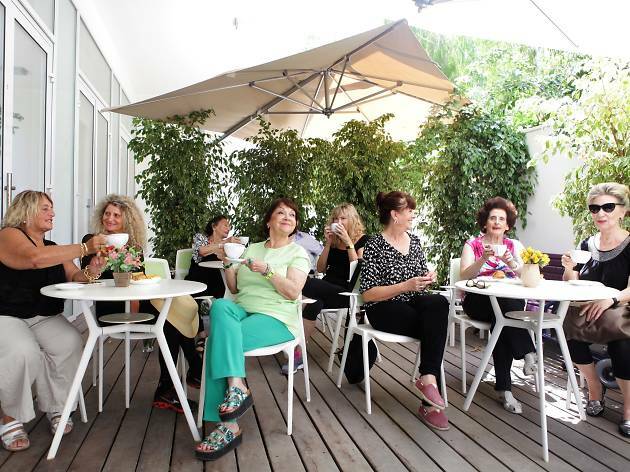 The community center, located north of Tel Aviv, offers a wealth of activities that contribute to their quality of life. 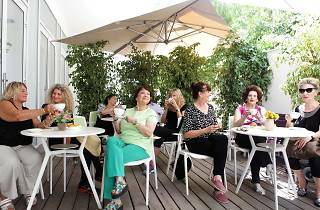 These include excursions around Israel, concerts, games, lectures, and interactive activities to get them moving and grooving like art and music classes, folk dancing, and recreational activities.